Complete Deluxe Pool Packge Kit Includes: 7" Top Rail, 6" Vertical Bracing, Perma 20 Print Bottom Liner, 150# Hayward Filter and 1.5 Hp Pump (VL series), Skimmer and Return (1091wm), Cleaning KIT, Filter Sand, IN Pool Deck Ladder or A-frame Ladder. Wall color and patterns may vary from what is pictured for the SunRay pool!!! 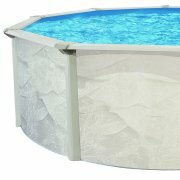 Pool Kit Includes: Wall, Brace pack (3”), 40# Filter with Pump (VL series), Sand, Skimmer, 20 Ga. Liner, and A-Frame Ladder (7100), Cleaning Kit. 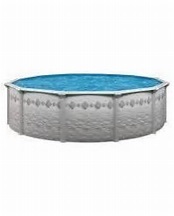 2019 OVER STOCK POOL SPECIALS!!! 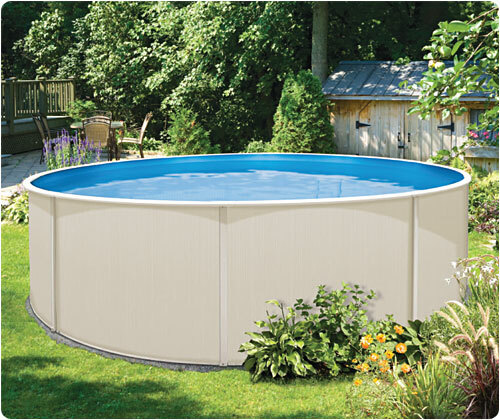 Complete Deluxe Pool Packge Kit Includes: 6" Top Rail, 5" Vertical Bracing, Perma 20 Print Bottom Liner, 150# Hayward Filter and 1.5 Hp Pump (VL series), Skimmer and Return (1091wm), Cleaning KIT, Filter Sand, IN Pool Deck Ladder or A-frame Ladder.